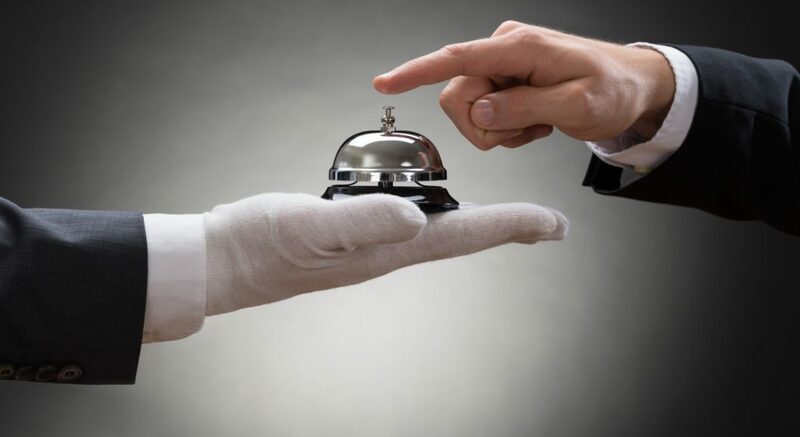 AccorHotels announced that it has finalised the acquisition of John Paul, the number-one player in the concierge market. John Paul founder David Amsellem will retain a 20 pc stake in the company and will continue to serve as its Chief Executive Officer. This acquisition values the company at USD 150 million. John Paul was established in Paris in 2007 and merged with American company LesConcierges in 2015 to create the world leader in premium customer and employee loyalty services. John Paul has over 1,000 employees around the world, come from the most eminent places and is available round-the-clock to cater to their customers’ requests, from the simplest to the most extraordinary, anywhere around the globe. John Paul’s 50,000-partner worldwide network, powerful proprietary CRM software application, and management platform with embedded 360-degree personalisation and profiling capabilities, put the company in a position to deliver comprehensive and trailblazing loyalty solutions in many industries. AccorHotels will leverage John Paul’s expertise to take the group’s strategy – placing customers at the centre of everything it does – to the next level, and to generate new revenue streams from services.